The Mets’ Jeurys Familia era is almost over. Manager Mickey Callaway said he was told in the middle of the Mets’ win against the Yankees on Friday not to use the closer because of a potential trade. As of late Friday night, however, nothing was finalized. It’s not clear which team was close to acquiring Familia. A Familia trade has been considered an inevitability for weeks. 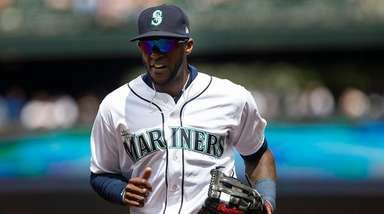 Amid another noncontending season, the Mets are poised to make a series of deals leading up to the July 31 non-waiver trade deadline. Familia — a free agent at season’s end with a 2.88 ERA and 1.23 WHIP — is one of their most top pieces. When a trade does come down, it’ll mark the end of Familia’s time with the only pro organization he has ever known. 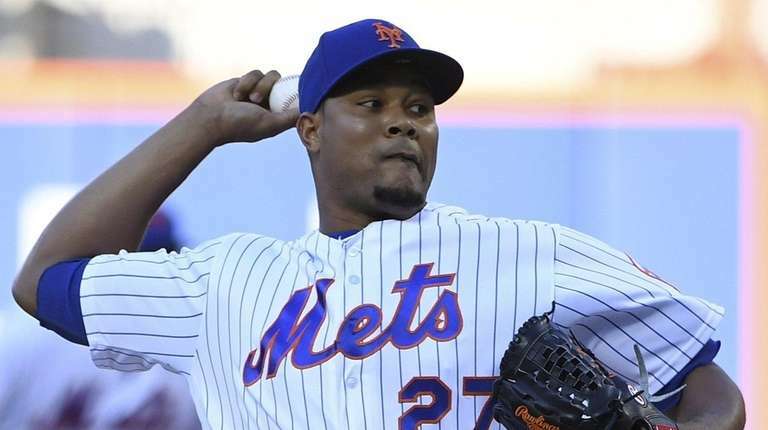 He signed with the Mets as a 17-year-old out of the Dominican Republic in 2007 and went on to post a 2.66 ERA, 1.21 WHIP and 123 saves in seven major-league seasons. 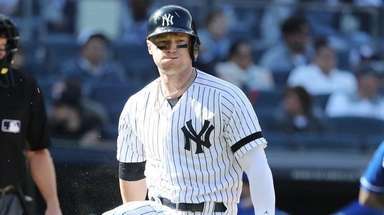 He was an All-Star in 2016, when he set a Mets record with 51 saves, but a year later served a 15-game suspension under MLB’s domestic violence policy and missed about half the season after shoulder surgery. His bounce-back 2018 includes 17 saves and seven scoreless innings this month. Familia appeared to be in line for save No. 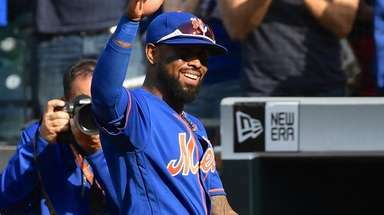 124 Friday, but when Robert Gsellman escaped a jam in the eighth, Familia remained seated in the bullpen, watched along with everybody else as Gsellman closed out a 7-5 win over the Yankees.